Providing Shotcrete Construction Services based on Quality, Strength and Integrity since 1983. Coastal Gunite pioneered the use of fiber reinforced, silica-fume modified shotcrete bridge and pier rehabilitation. 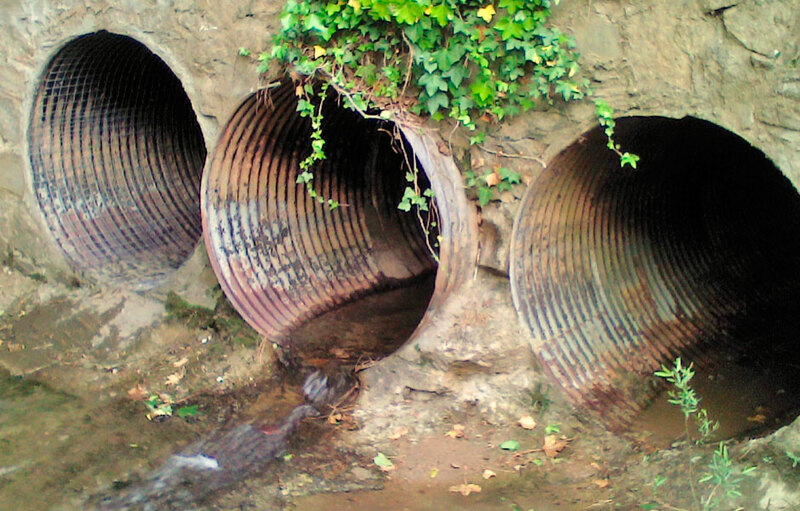 From St. Louis to Indianapolis, Atlanta, and Tampa, to the District of Columbia, Coastal Gunite has rehabilitated large diameter sanitary and storm sewers and aqueducts. 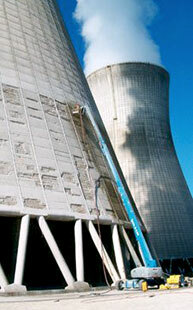 Structures where forming procedures would be difficult can be rehabilitated with ease using shotcrete. Shotcrete was an excellent choice for the new basement walls of the Baltimore Convention Center Hilton Hotel. Since no forms were used, Coastal Gunite was able to place shotcrete immediately behind the reinforcing crew. Coastal Gunite Construction Company delivers shotcrete construction services to build, maintain and rehabilitate concrete structures. Founded in 1983, Coastal Gunite Construction Company has developed a reputation for quality, integrity, and meeting strict performance requirements for both large and small projects. 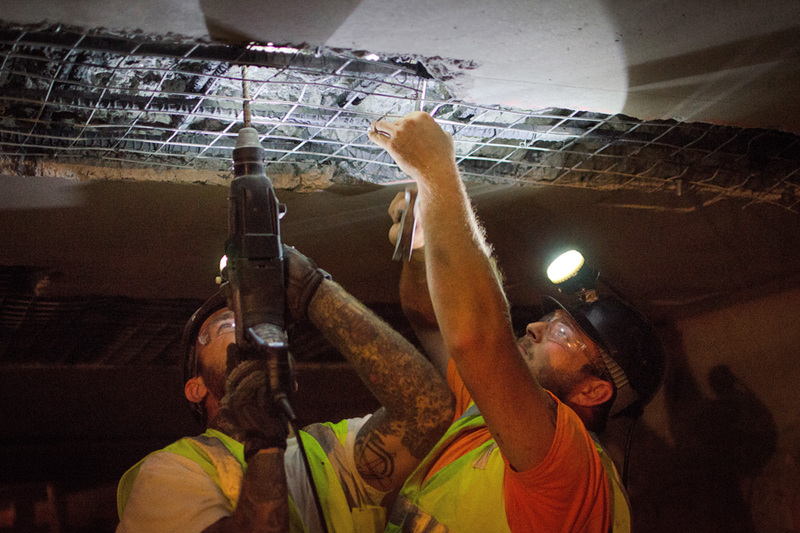 Our specialized experience in structural shotcrete construction allows us to provide owners and project engineers with cost-effective and enduring solutions to concrete infrastructure construction and maintenance needs. Coastal Gunite Construction Company has provided structural shotcrete services in the commercial, industrial, energy, and public markets for more than 30 years. Since 1983, Coastal Gunite Construction Company has held an unwavering commitment to providing owners and engineers with technically capable and competent commercial shotcrete construction services. From St. Louis to New York to Bermuda and the Bahamas, Coastal Gunite has built and rehabilitated various concrete infrastructures. By specializing solely in shotcrete construction services, Coastal Gunite has developed a team of well-trained, highly experienced tradesmen. Coastal Gunite has more than 125 years of shotcrete experience among their site superintendents and over a dozen trained and certified shotcrete nozzlemen. Each Coastal Gunite site superintendent has a minimum of 25 years shotcrete construction experience. Coastal Gunite Construction Company performs structural shotcrete construction services for projects of all sizes and duration. Depending on the project, Coastal Gunite Construction Company can dispatch single or multiple mobile crews to complete any project cost-effectively and ahead of schedule. Whether it’s a small culvert miles from the nearest road or a tower stretching to the sky, Coastal Gunite has the capability to efficiently and effectively get the job done. 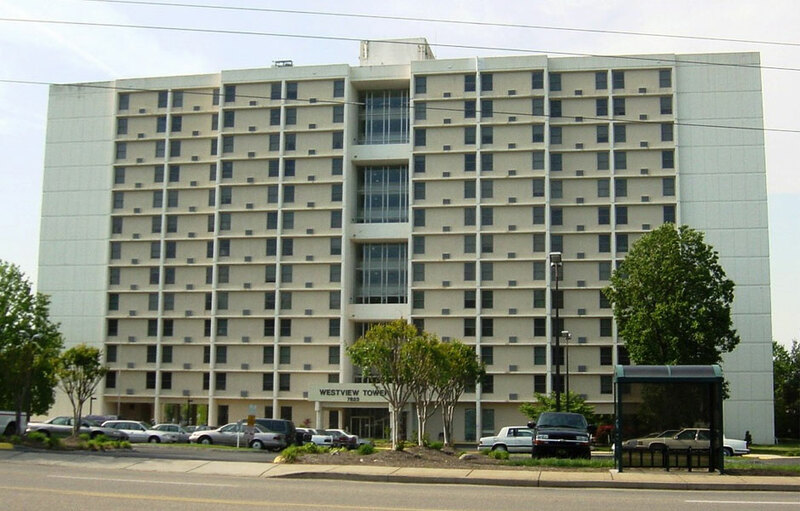 Today, Coastal Gunite provides services from offices located in Maryland, North Carolina, Tennessee, and Florida. For additional information please contact our main office in Cambridge, Maryland.